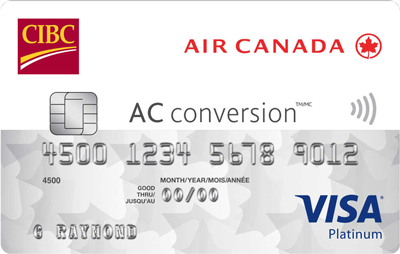 Find the right credit card from CIBC and start earning travel rewards, retail rewards, discounts and cash back! Compare and apply online today. Earn over $750 in travel value†! Credit Score  No Credit: -- I currently do not have a credit card, or loan in my name. I need to improve my credit due to a recent bankruptcy or default on a loan.